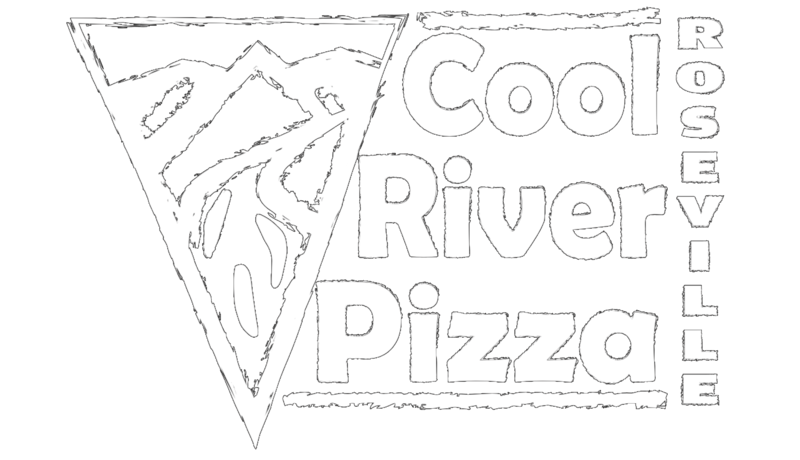 Join us at Cool River Pizza Roseville for great food and company. We use fresh ingredients and original family recipes to make it your little Pizza Home. We can't wait to see you!